To apply these liners correctly, try the Enercon Super Seal Jr. Induction Cap Sealing System! This system offers sealing capability, portability, and production flexibility. 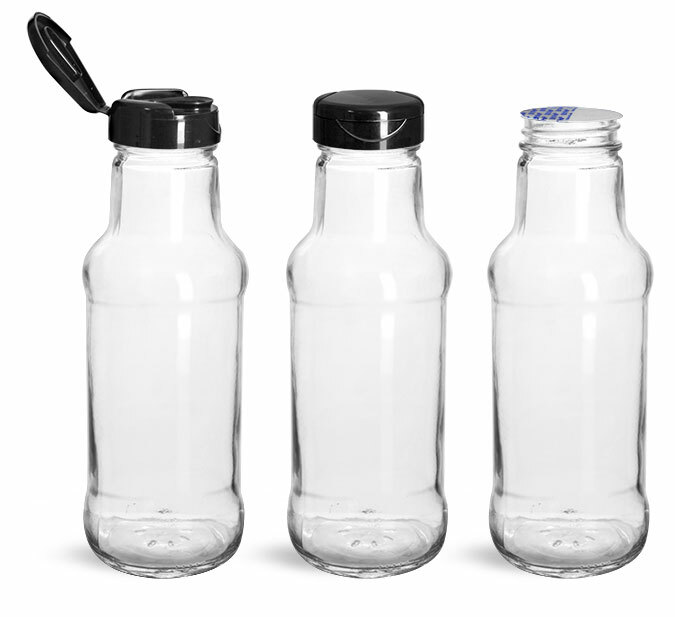 These 10 oz glass bottles come with a snap top dispensing cap, lined with a Lift 'n' Peel induction liner. This is a great option when looking for a dispensing container that provides tamper evidence. These cap liners also form a hermetic seal when applied properly with an induction sealing machine, which helps to prevent leakage, and increases shelf life. 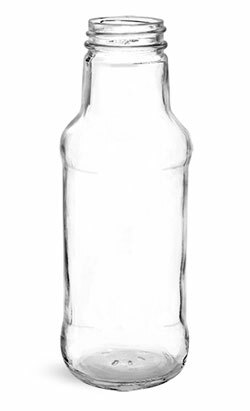 These bottles could be used to package sauces or condiments, but be sure to test your product to make sure they're compatible.